Interesting things and places to see in our area. The Wahoo is a Non-Smoking, pet friendly Island Home complete with designer furnishings! New hardwood flooring installed this Spring. 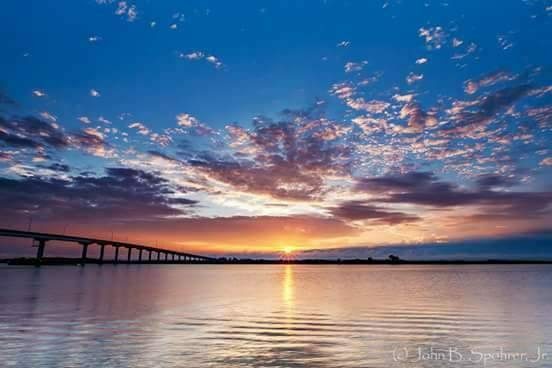 Travel over the 4 mile bridge to beautiful St. George Island with it’s white sand beaches. The bay area offers great kayaking and fishing. St. George Island is across the bay from historic Apalachicola, Florida, seafood and oyster capital of the world. 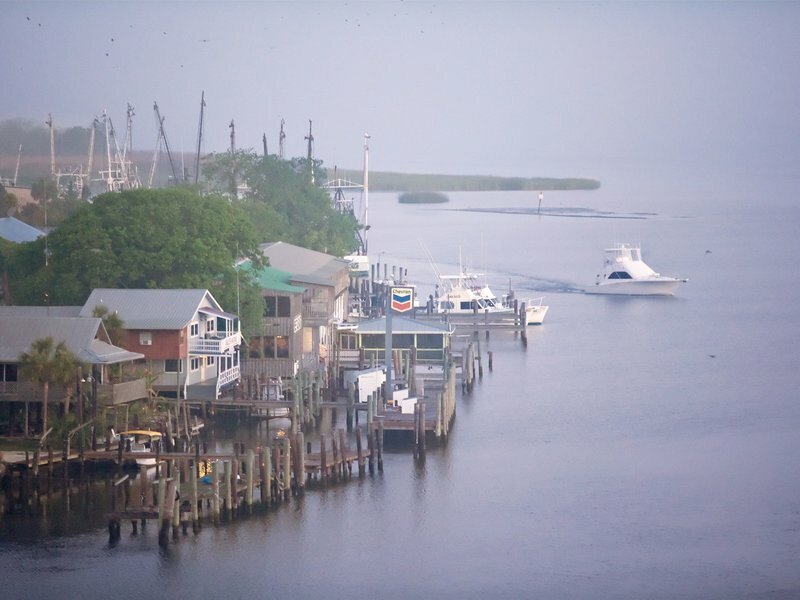 Apalachicola has become an enclave of eclectic galleries, shops and gourmet restaurants. This three bedroom two full bath home features a large living area with vaulted ceilings. Two of the bedrooms are furnished with queen-size beds and TVs in the room and the third with two twin beds. The large galley kitchen opens up to the living room and has all the cooking utensils needed for cooking the excellent local seafood. Enjoy the island evenings and beautiful stars on the large covered deck in back. Either side of the home features extra wide entry steps to make moving in easier. Boaters and fishermen welcome. 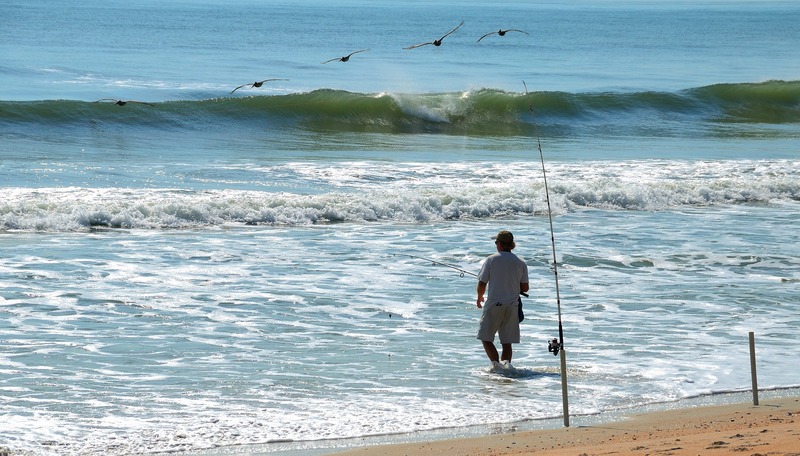 Three block walk to beach access and half a block to fishing in the bay. You must be 25 years of age to rent. Rentals include taxes, cleaning fees. Towels and linens are provided. The TVs have been upgraded to flat screens.